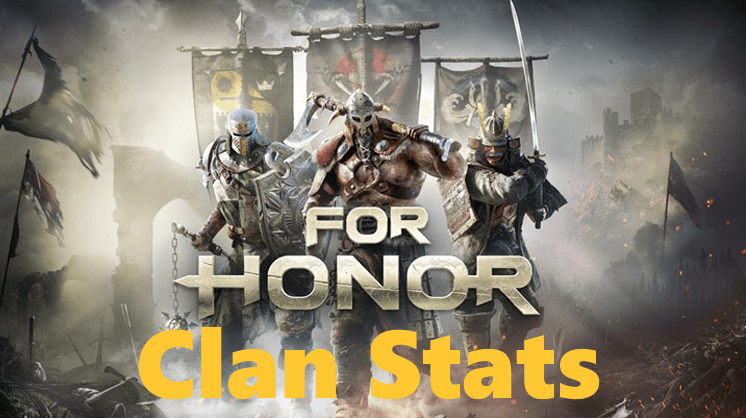 For Honor Stats, Leaderboards, & More! We had to update the site in order to collect the stats of the 2 new heroes. That update is done! Happy Tracking!! Edit: We are unable to get the Level for newly introduced Heroes, sorry. Having trouble finding your Xbox one Profile? Try again! We pushed a fix. We have introduced a clan stats feature to the site!